Home NEWS Petition To Remove PewDiePie From YouTube Gets More Than 68k Signatures! Petition To Remove PewDiePie From YouTube Gets More Than 68k Signatures! 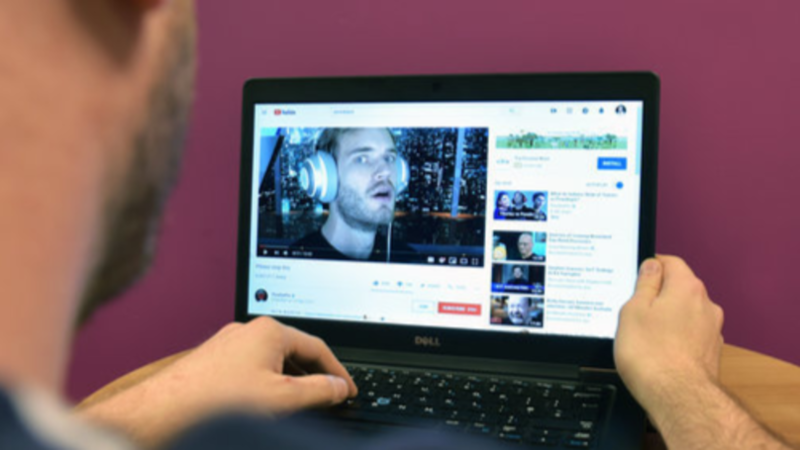 An online petition to remove Felix Arvid Ulf Kjellberg’s channel known as PewDiePie from youtube has gathered more than sixty eight thousand signatures. This petition was started by Maria Ruiz. 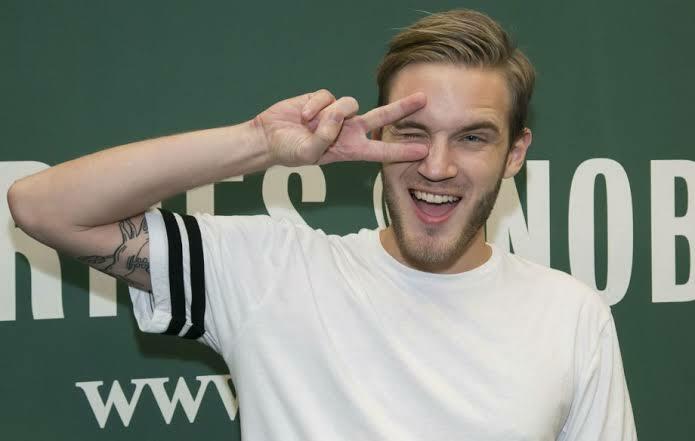 For those who don’t know who he is, PewDiePie is the alias of Swedish youtuber Felix Arvid Ulf Kjellberg who shot to fame due to his let’s play and reaction videos. He currently has 92,948,819 (and steadily climbing) subscribers. 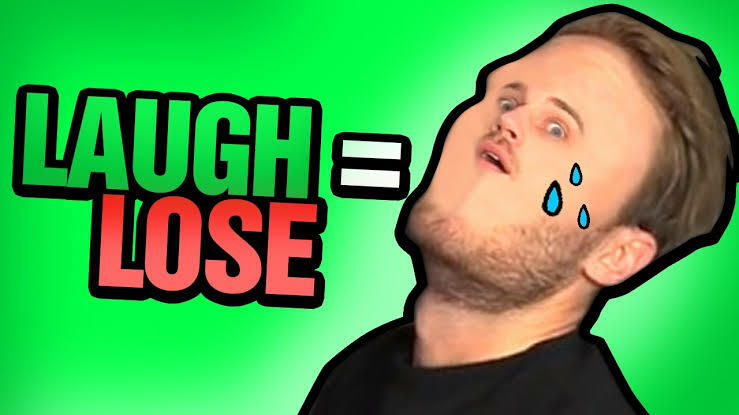 He plays video games and does other goofy things such as YLYL (You Laugh You Lose) challenges on his channel. PewDiePie has had his fair share of controversies in the last three-four years due to his various edgy jokes which have offended a considerable amount of people. Due to his comments, he has been accused of being an antisemite and most recently, a white supremacist. 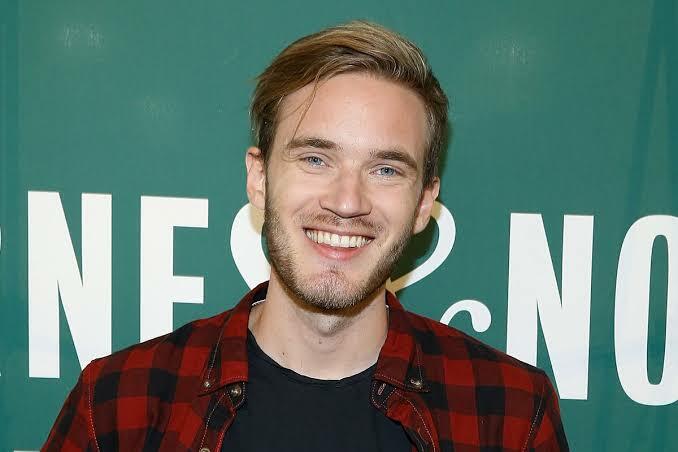 The PewDiePie controversies began most notably when he said the n-word during a live stream. Needless to say, he received a lot of backlash for that.